Except for 2013, the blood drive has been held in April of each year in memory of Haydelle. Emely said that she has received messages telling her that they were excited to donate, that they were asking more of their friends to go with them, that perhaps the one-day event could be extended to two so that more donors could be accommodated. Since the program started in 2012, the number of donors has been increasing and so has the number of partner organizations. It even encouraged more people to volunteer their services and sponsor items such as food and beverage for blood donors. 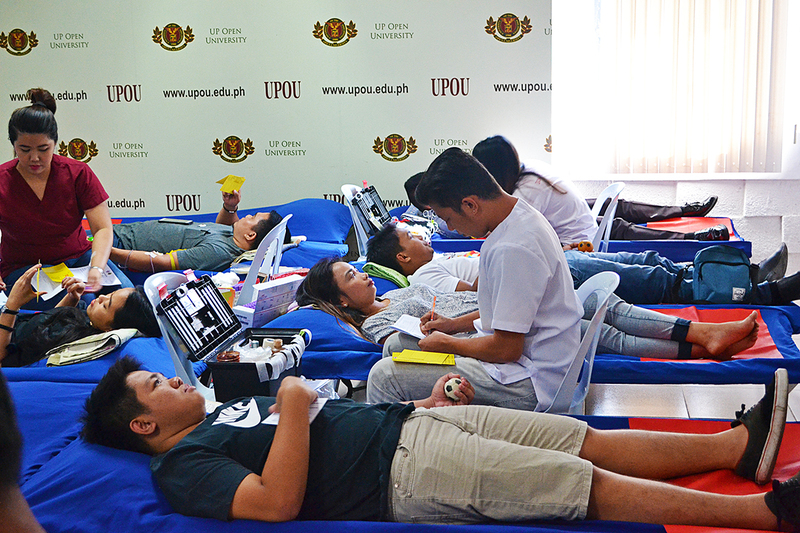 As a result, UPOU’s program has been cited by the PRC “for meritorious service rendered in the promotion of Blood Services.” Emely’s way of “paying it forward” doesn’t stop with the blood donation drive. 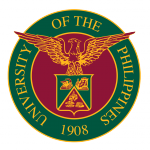 UPOU is entitled to ten percent of its total blood collection, freely given to those in need. When it runs out and there are still indigent patients asking Emely for help, she calls other blood drive organizers to ask for their “free blood.” She also extends assistance to those who need to secure blood from the PRC. Emely said that while the program was conceived by a mother’s gratitude, it owes a big part of its life to the University. 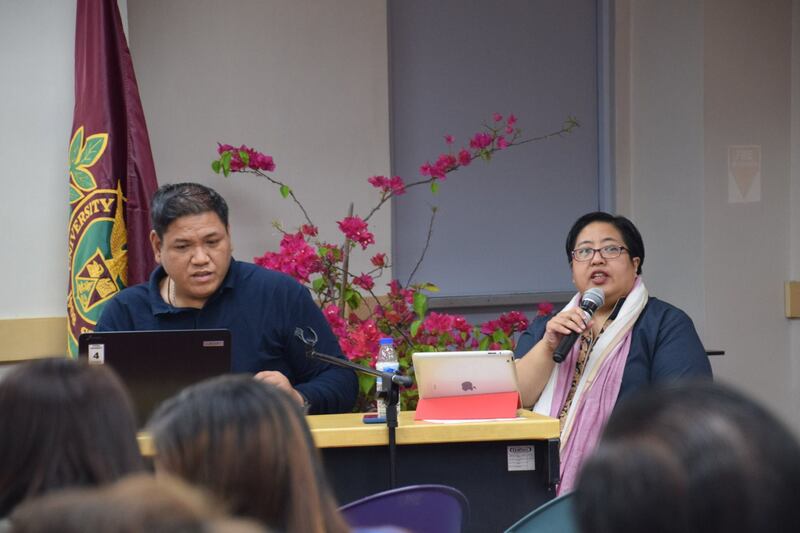 The University of the Philippines Open University (UPOU) organized the “Cultivating Accessible and Inclusive Education: Disability Awareness Seminar” on 18 May 2018 at the Audio Visual Room, UPOU Headquarters, Los Banos, Laguna. The seminar is part of @cessUP, one of UPOU’s flagship programs, and part of UPOU’s thrust towards Universal Accessibility. 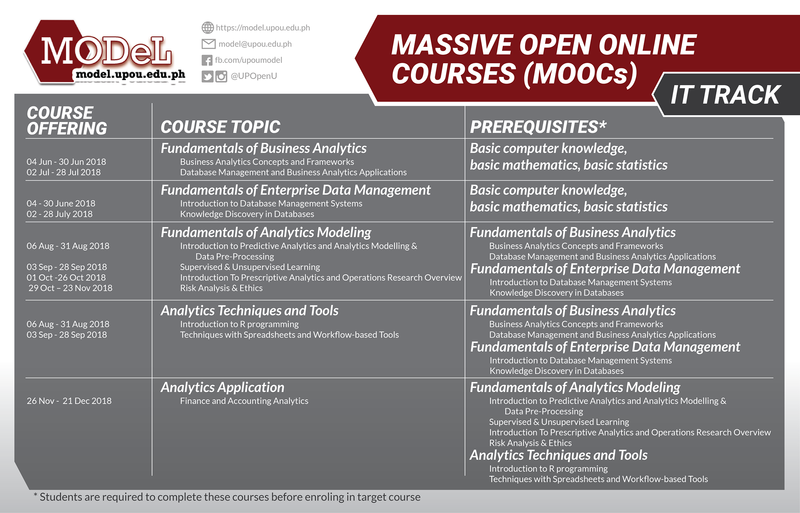 Here is the calendar for the release of UPOU’s MOOCs this 2018. 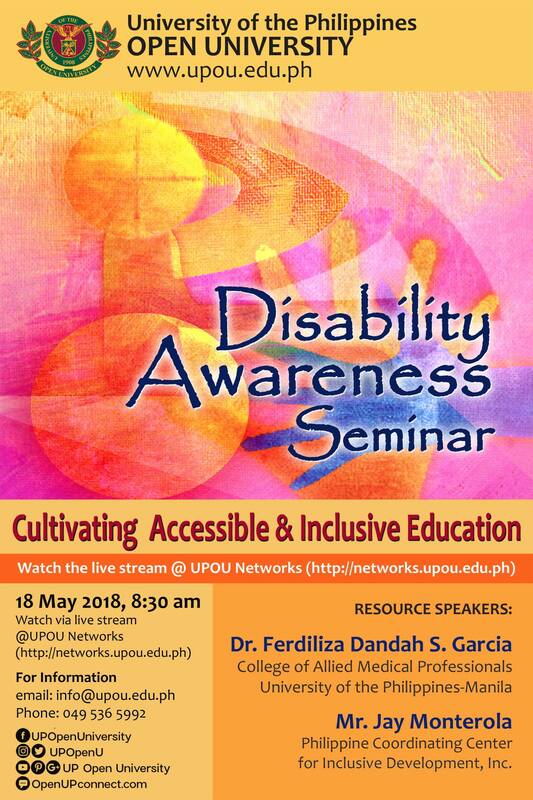 UP Open University invites everyone to a Disability Awareness Seminar with the theme “Cultivating Accessible and Inclusive Education” on 18 May 2018 at the Audio-Visual Room, UPOU Headquarters, Los Baños, Laguna. 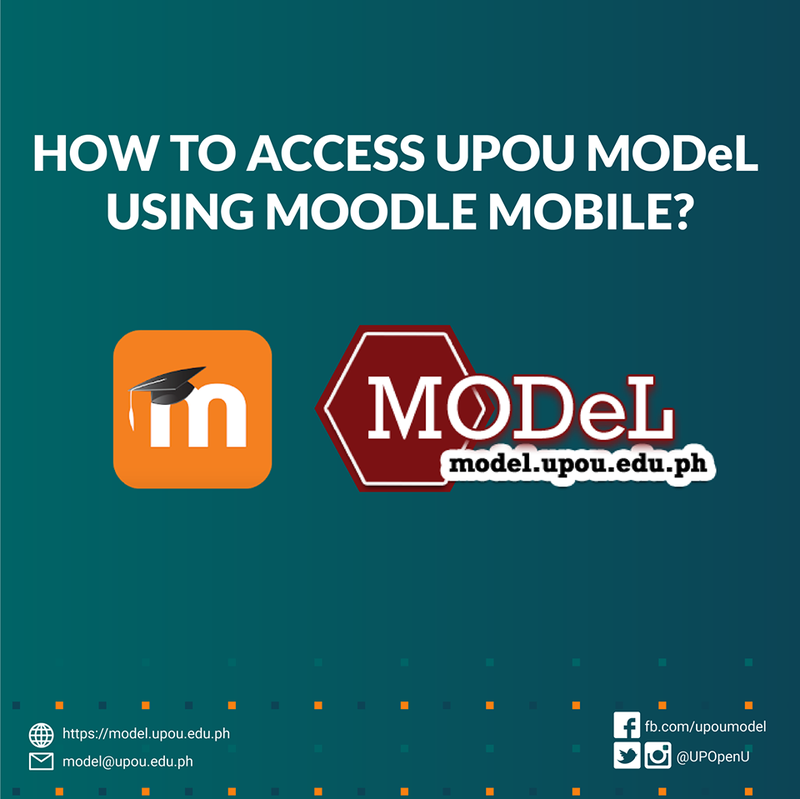 The UP Open University updated its delivery schedule for our #MOOCs in ODeL MOOCS Teacher Accreditation Program. Four massive open online courses (MOOCs) will run this January 2018 under the UP Open University (UPOU) Technology for Teaching and Learning (TTL) Certification Program.